He'll be a media reporter. Starting today, Joe Concha is The Hill’s new media reporter. 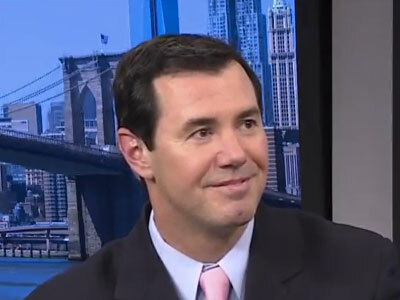 Concha, who will continue to be based out of New Jersey, comes to The Hill from Mediaite, where he has been a columnist covering media, politics and television. He was previously a producer and writer at Fox News Channel. The Hill has made a number of notable changes in the past few months, including the introduction of its first subscription service, The Hill Extra, and the addition of a number of editorial and social media hires. Just last month, the publication announced it is working on a new opinion section with Jim Roberts as the project lead.